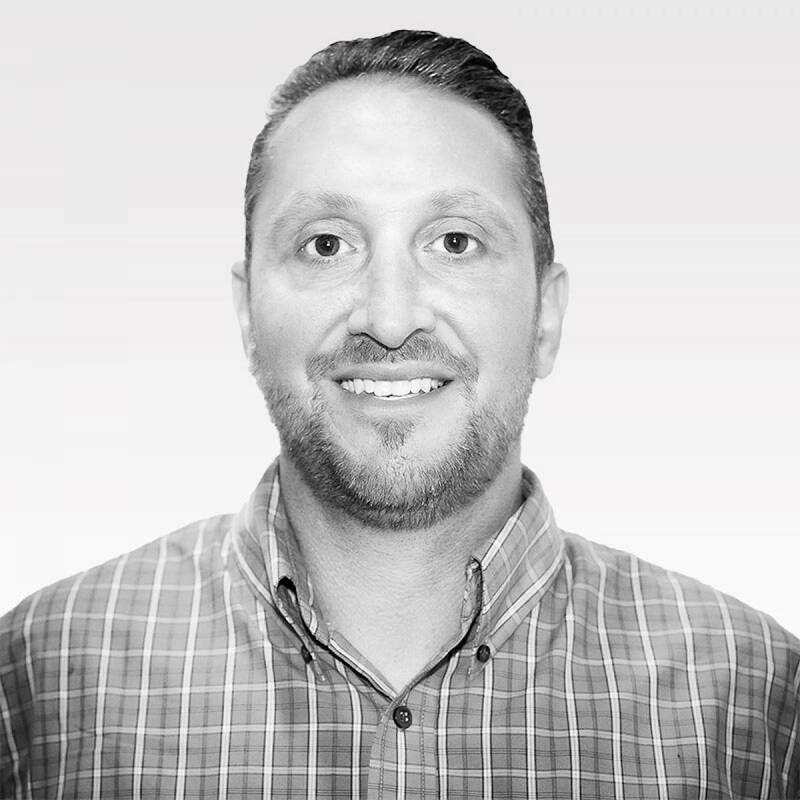 Anthony is our VP of Claims, a certified Paralegal, a licensed Property & Casualty Adjuster and a licensed Producer. He is experienced in civil tort law in many jurisdictions with six years of private practice legal support to general practice attorneys. Anthony has a combined total of 12 years of claims experience in the insurance industry. Anthony has a history of five years of in-house P&C liability claims experience for insurance carriers-including litigated matters. Anthony is an experienced national claims auditor and quality control specialist. By joining John M. Glover in 2008, he started working in agency support which includes working closely with clientele in loss control, and reducing experience modifications in worker’s compensation. Anthony lives in New Haven County with his wife and three children. He enjoys boating, fishing and spending time with his family. Anthony is an avid baseball coach and spends a lot of time with his children teaching them and others the great game of baseball.